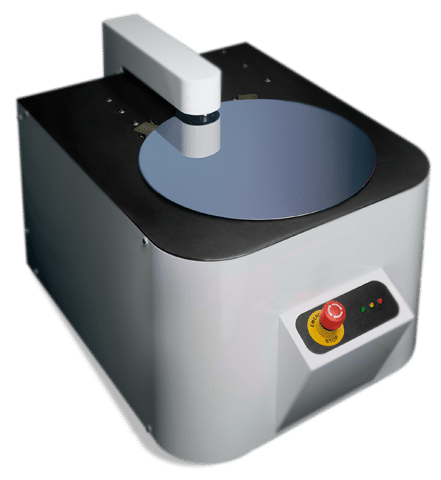 When wafers are sliced up with wire saws, they are measured to make sure they are within the specified thickness, with minimal bow, warp, and TTV. After initial measurement, they are sorted and sent for polishing. Since polishing removes material and smoothes out the rough surfaces they need to be measured again to ensure they meet thickness guidelines and quality standards. MTI Instruments manufactures multiple systems to perform thickness measurements. 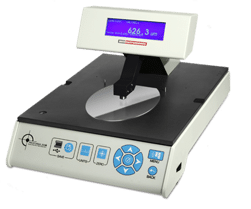 From semi automated Proforma 300SA to manual wafer measurement system such as the Proforma 300i, we’ve got it covered and then some. 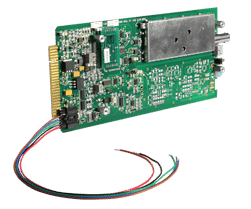 MTII also manufacturers capacitance probes and amplifiers that can be built into OEM systems, interfaced to standard equipment or work as a stand-alone system. Our Push-Pull probes do not require grounding the wafers and achieve accuracies down to 0.25µm (10µi). When precision is paramount, our application engineers are here to help with your measurement requirements.